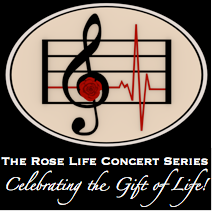 The Rose Life Benefit Concert Series is dedicated to celebrating God’s gift of human life. We represent pregnancy help centers to church congregations and communities through cultural, musical events. All of the proceeds from our events go directly to the life-giving crisis pregnancy counseling center which we choose to represent for each concert. We work to encourage partnerships between church communities and their local crisis pregnancy counseling center, offering people an ongoing opportunity to live the Gospel, serving those in need. To uphold human dignity and help women, men, and babies in need by raising awareness of our local pregnancy counseling centers and to encourage community involvement by means of an ongoing concert series of classical music paying tribute to the gift of life. We organize professional concerts at local churches and community venues, the proceeds of which are given to the local pregnancy counseling center. At the event we also present information about the good work done for women and invite people to learn more about their local center. The concerts are a way to give back to the community for their support and to celebrate the gift of life. People from all three components benefit. 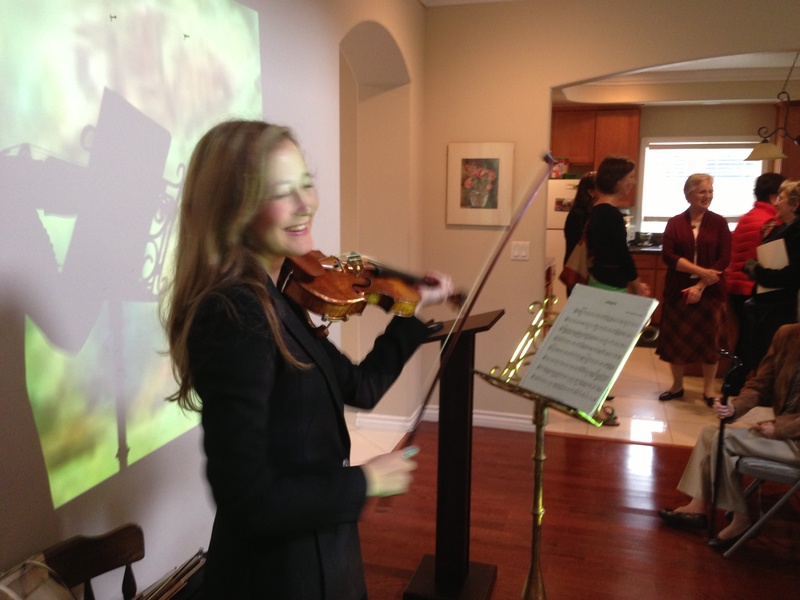 Danielle Rosaria, DMA, professional violinist and founder of Rose Life, is dedicated to interacting with truth and beauty through musical performance, composition, collaboration, and education. She received her doctorate degree from Claremont Graduate University. She has also participated in 40 Days for Life and is a community advocate for Assure Pregnancy Clinic in Fontana, CA and other pregnancy help centers in Southern California. For more information or to schedule a concert in your community, please call Dr. Danielle Rosaria at (909) 240-6416 or send an email to drdanieller8@gmail.com. If you or someone you know is pregnant and needs help, you can learn about the Assure Pregnancy Clinic at http://www.assurepregnancy.org.